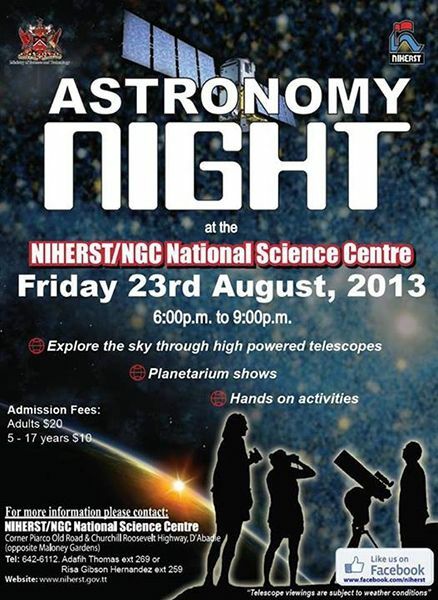 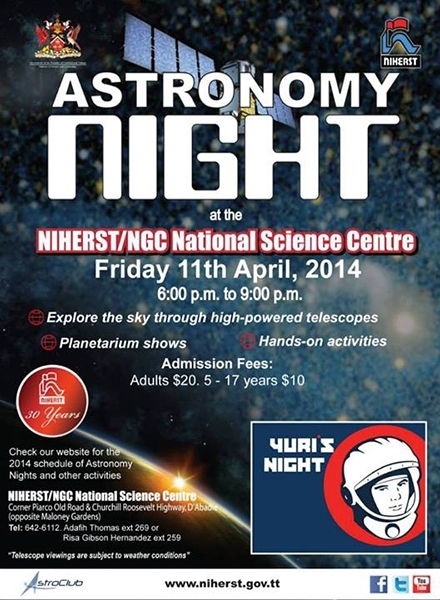 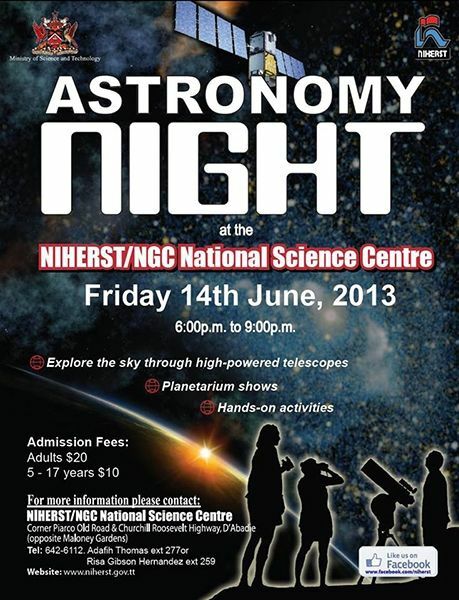 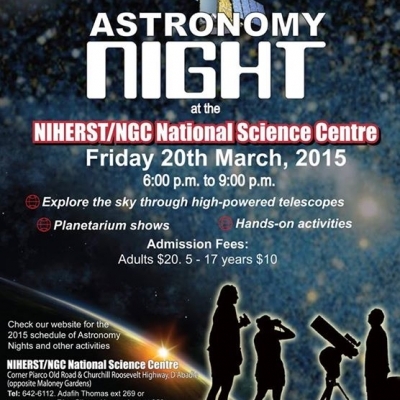 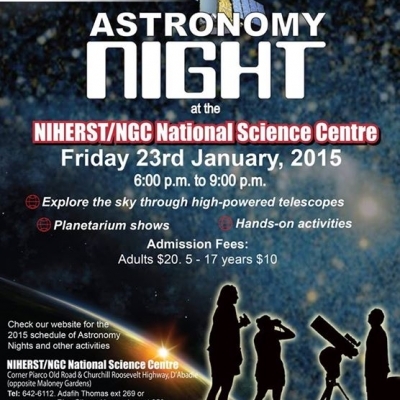 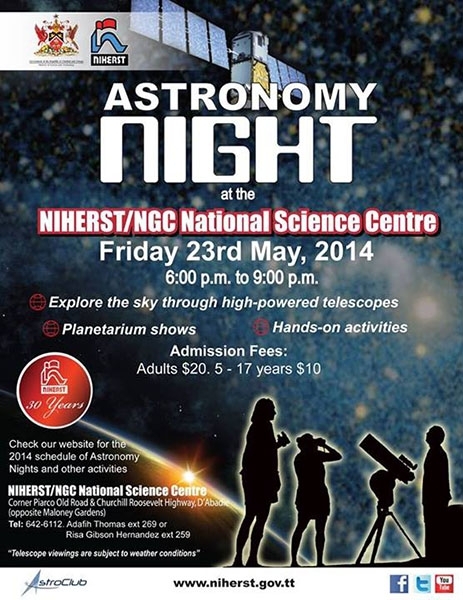 The NIHERST/NGC National Science Centre aims to educate both children and adults about science and technology, and to inspire interest and enthusiasm for the world of science. 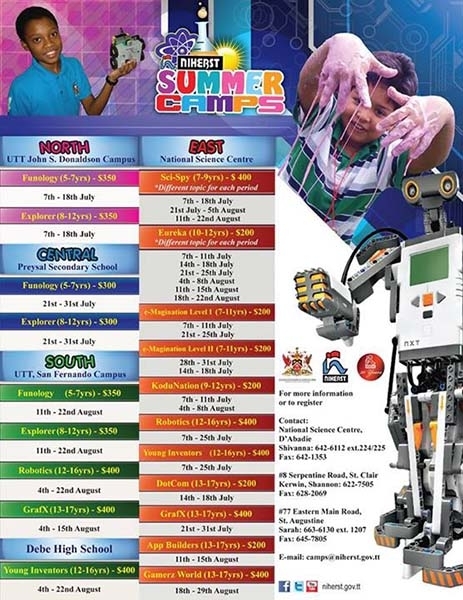 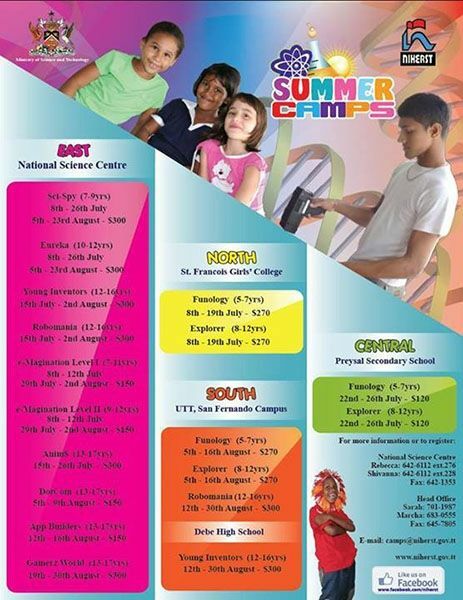 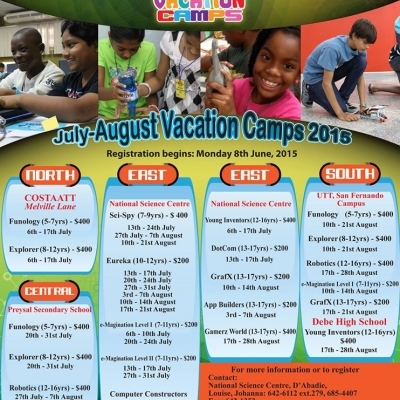 The centre presents various interactive exhibits, workshops, seminars, competitions and science camps. 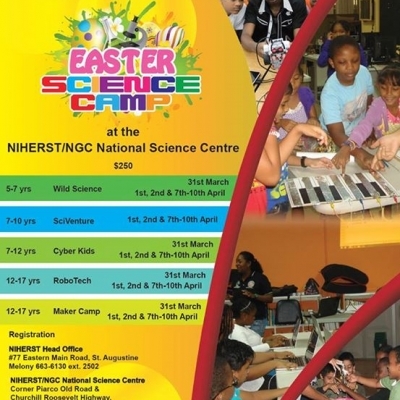 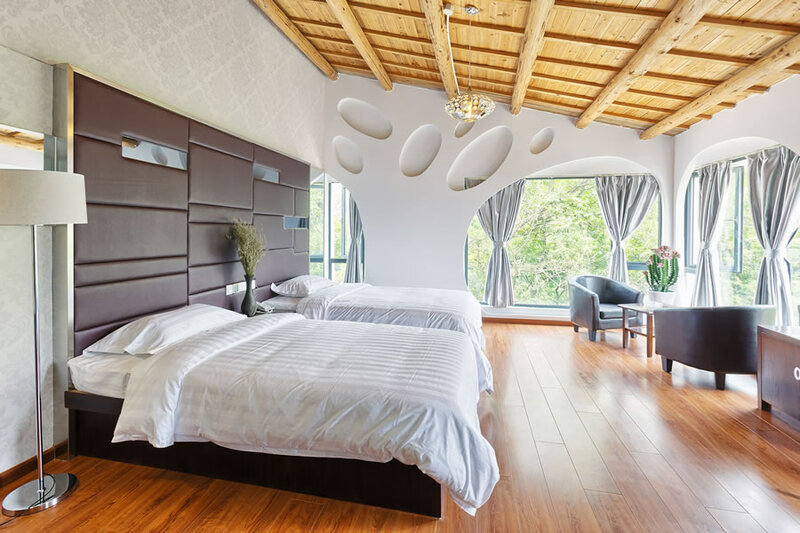 The centre is open to the public Tuesday to Sunday, excluding public holidays.